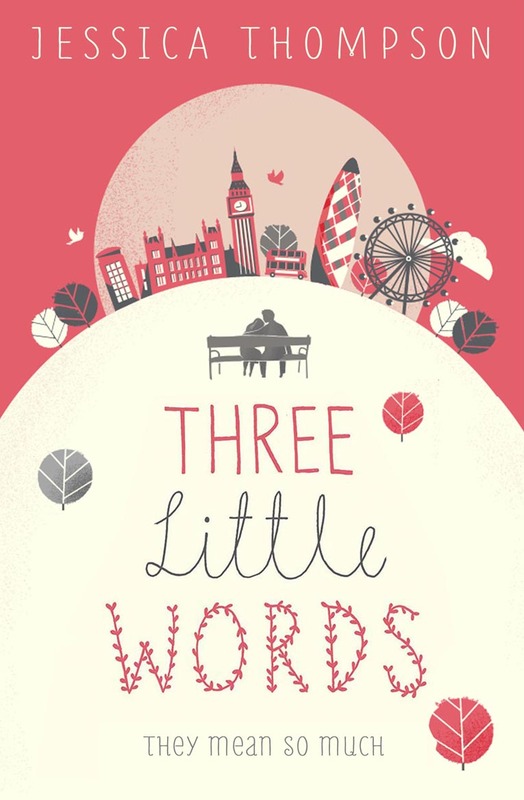 Three Little Words was published on August 15 2013. Jessica Thompson’s first book This is a Love Story was described by Closer as ‘Reminiscent of One Day.’ This second novel will make you laugh, it will make you cry, and it will keep you turning the page. They are just words but they mean so much. As a dark evening draws in, the lives of three women are changed forever. The worlds they have been living in, the people they thought they knew – in an instant it all changes. I loved this book. I couldn’t stop reading. It made me cry. Love to read more by the hand of Jessica Thompson! I love the first book… but I’m a Brazilian Person… when your new book arrives here ?